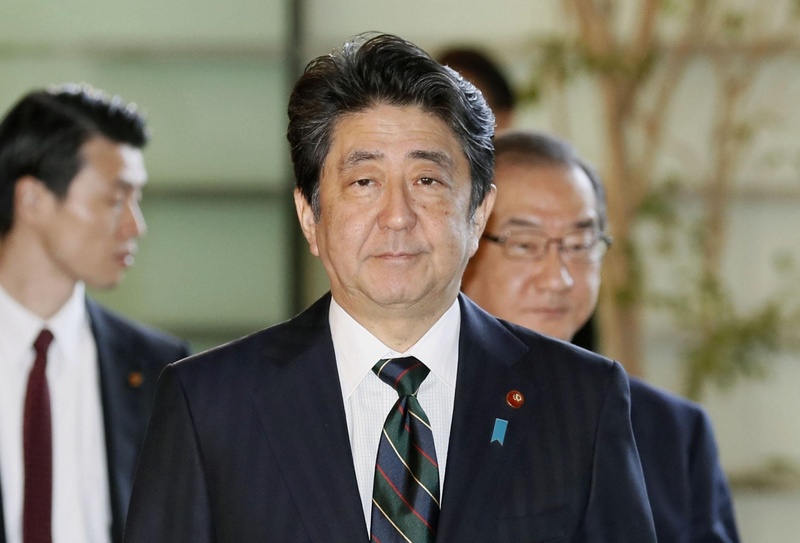 The Cabinet of Prime Minister Shinzo Abe on Friday approved a draft budget for fiscal 2019 that had to be reworked to add ¥650 million in costs arising from the labor ministry’s publishing of faulty jobs data. The update of the spending plan sets an embarrassing precedent for the government. The additional costs will be tacked on to a record ¥101.46 trillion that has been allocated to the general account budget. The earlier version of the budget was approved by the Cabinet in December and was ready to be submitted to the upcoming Diet session, which is expected to be convened on Jan. 28. That changed after the Health, Labor and Welfare Ministry was revealed to have published its monthly labor survey without having collected sufficient data over a 15-year period. The lack of data meant nationwide wage figures were calculated to be lower than they actually were. 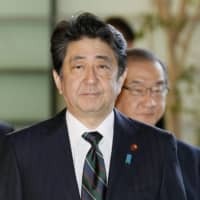 Because the figures are used as the basis to decide benefits, including unemployment insurance and workers’ compensation, the government failed to pay a total of more than ¥56 billion to over 20 million people. The government plans to reimburse the people who were affected by the faulty survey. Finance Minister Taro Aso, whose ministry was forced to recraft the budget after the scandal came to light, appeared vexed on Friday. “Government statistics are the basis for economic and fiscal policy and should be accurate. It’s truly regrettable that the labor survey had to be corrected,” he told reporters after a morning Cabinet meeting. Including related costs, such as for updating computer software, the total hit from the faulty jobs data will come to ¥79.5 billion, according to the Finance Ministry. The bulk of that amount will be paid out of a special account budget that is funded by insurance premiums, in contrast to the general account budget, which is mainly funded by taxes and debt, the ministry said. On Thursday, the labor ministry began a full-scale probe into the matter by convening a meeting of an inspection team including lawyers, with the main focus on whether bureaucrats tried to systematically cover up misconduct related to the botched survey. The ministry is required to review all businesses in Japan with 500 or more employees, but it collected data from only a third of the roughly 1,400 such companies in Tokyo since 2004, resulting in the statistics showing nationwide wages to be lower than the actual figures. Labor minister Takumi Nemoto has said a manual used by those involved in compiling the data stated that only some of the large companies needed to be surveyed.